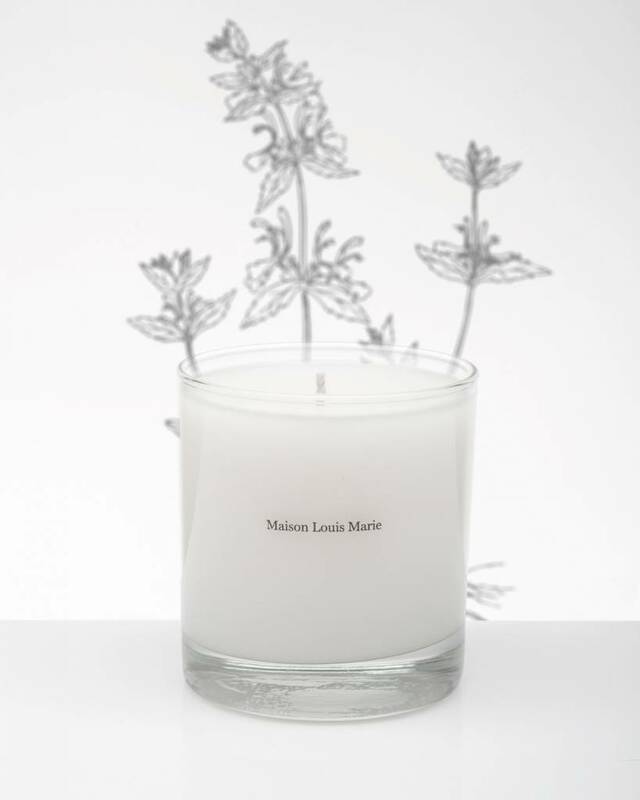 Winter is coming, time to make it cozy with the Maison Louis Marie candles. 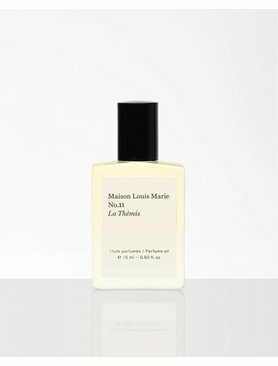 La Themis has a top Note of Green Leaves, Eucalyptus and Spearmint. A mid note of Spearmint and wintergreen and as finishing touch a base note of Tonka bean. The candles have a burning time of 60 hours and a dimension of 3.5" tall, 3" wide. Pick you favorite fragrance or come and discover at the store. 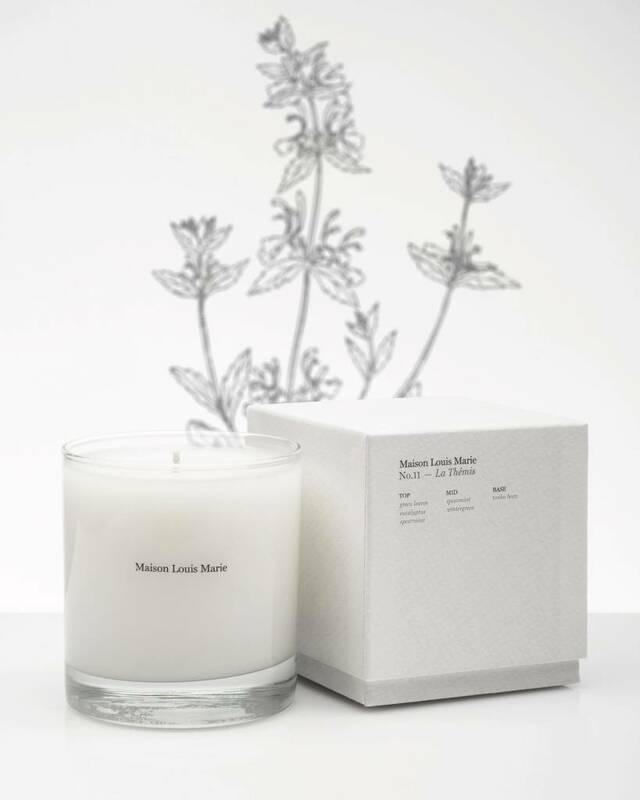 8.5 Oz Candle - Wax: soy blend - Cotton wick - Soy blend.